We currently have offers on the following unit sizes. All prices include VAT, this is the price you pay! 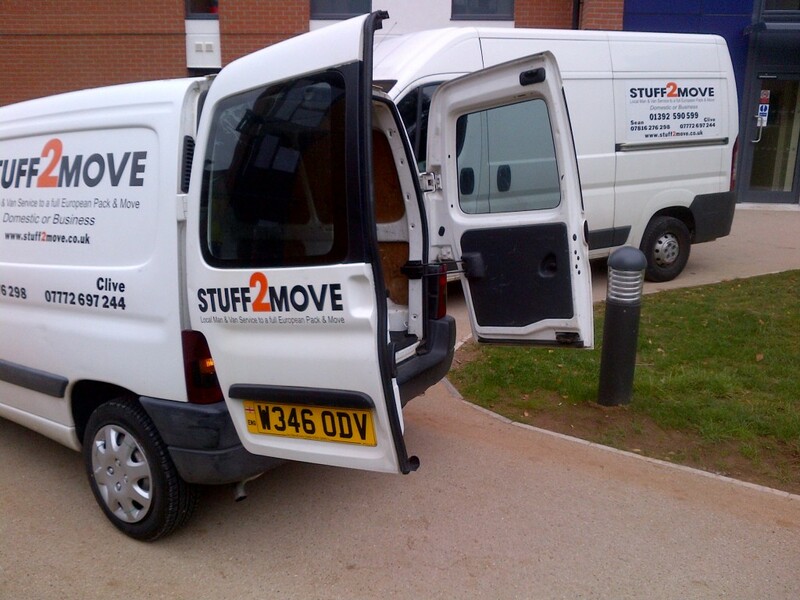 storage@stuff2move.co.uk Call 01392 590 599 for more information. 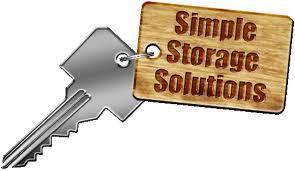 Just take a few moments to read our Exeter guide to self storage see whether it could help to give you the space you’ve been longing for , our Exeter storage calculator with van size needed can be found at the bottom of this page! 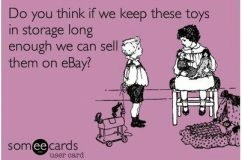 How long do you need to store? 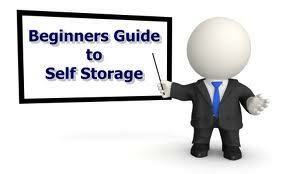 How self-storage works? 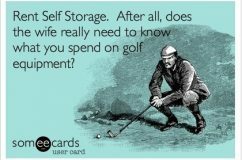 With self storage, you pay a fixed fee (usually on a monthly direct debit scheme) for a storage unit where you can keep anything you like – within reason of course. 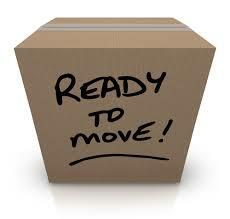 It’s a great place to keep boxes during a house move or winter clothes during the summer months, if you’re running out of space in your cramped house. Most self storage companies will allow you 24/7 access by means of your own ‘key’ – usually a card which you swipe to access the building. This means you can have access to your belongings whenever you need; handy if you know you’re going to need your favourite shoes for this weekend! 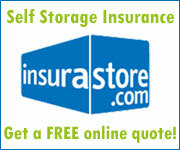 Self storage rates vary depending on your location in the country and the company you choose. Larger self storage firms such as Big Yellow may charge more for their services, but often offer insurance for your belongings. Most companies will be happy to provide you with a free, no-obligation quote, so it’s easy to compare a few quotes and pick the one which offers the best value for money. It’s unlikely that your home or contents insurance will cover you for items in self storage, and bear in mind that although many larger firms offer insurance as an optional extra, it may work out cheaper to take out your own insurance policy specifically designed for self storage units. Long or Short Term Solution? Whilst self storage is usually designed as a short term solution to a lack of storage space, you could use your unit for a longer period of time, if you’re lacking in space at home. Many small business start-ups use a self storage unit to store goods rather than investing money in commercial premises from the very beginning – again, it’s vital to ensure that you have the correct insurance in place to cover your stock if you’re planning to do this. 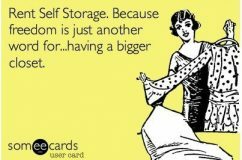 Self storage is a great way to create a minimalist feel at home, or find the extra storage space you need for stock or other non-essential work materials, and the rates for a unit are more affordable than you might think!